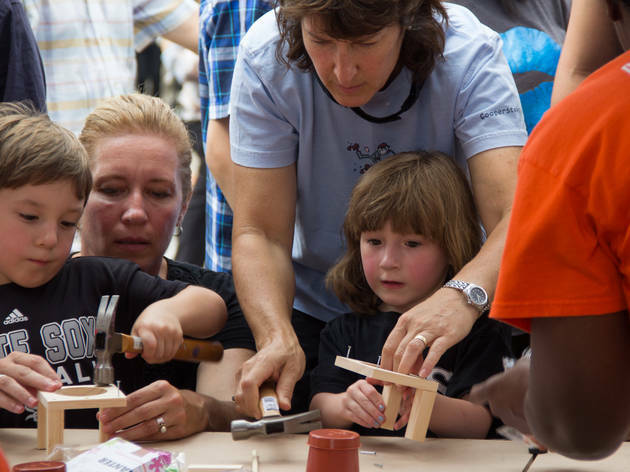 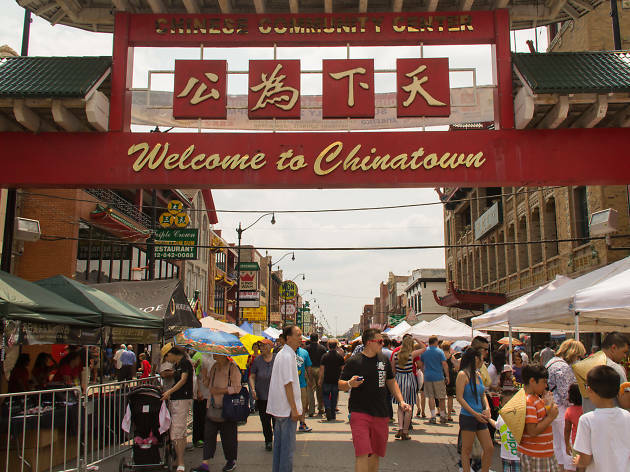 Photograph: Kaitlin HetterscheidtVisitors sampled traditional food and music at the annual Chinatown Summer Fair, July 20, 2014. 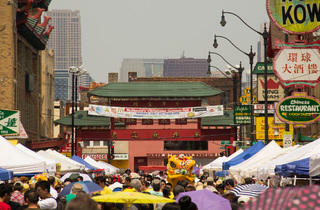 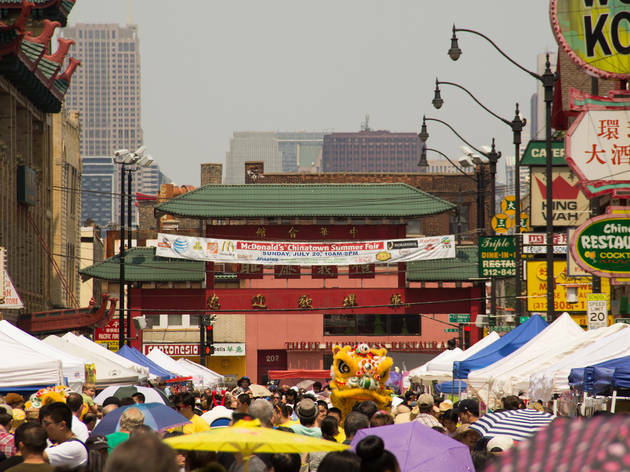 You could have gone to Union Park on Sunday to watch all the coolest, hippest bands, but if you were at Pitchfork Music Festival, you miss an authentic Lion Dance Procession taking place elsewhere in town. 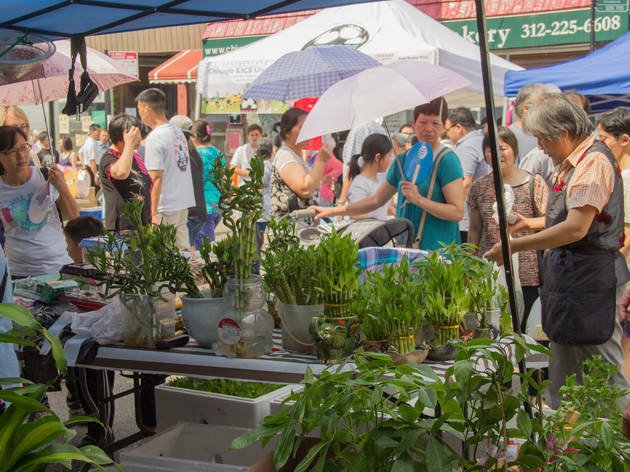 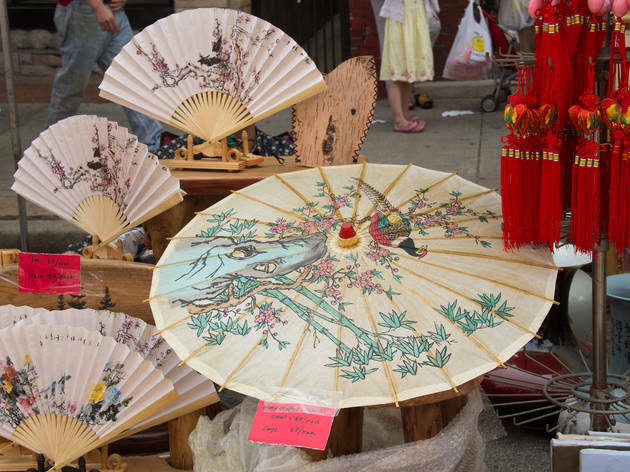 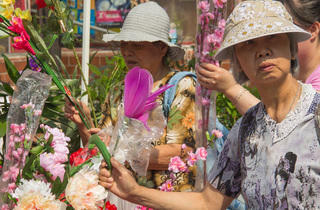 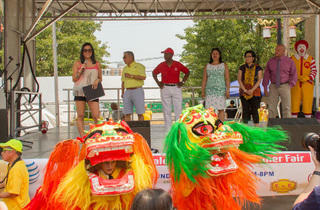 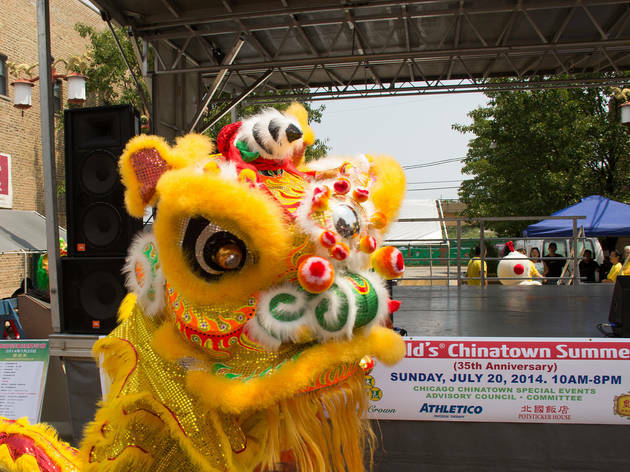 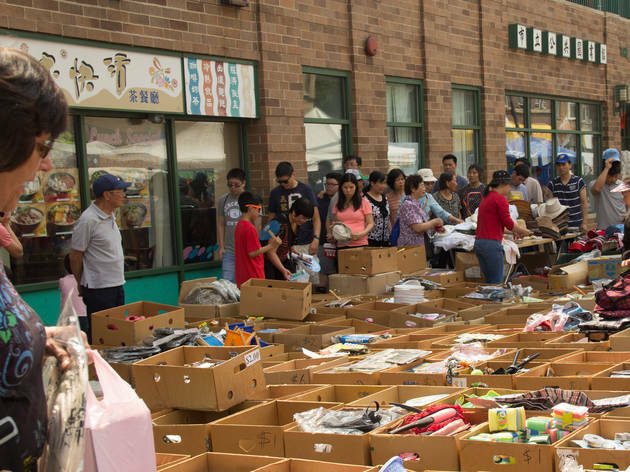 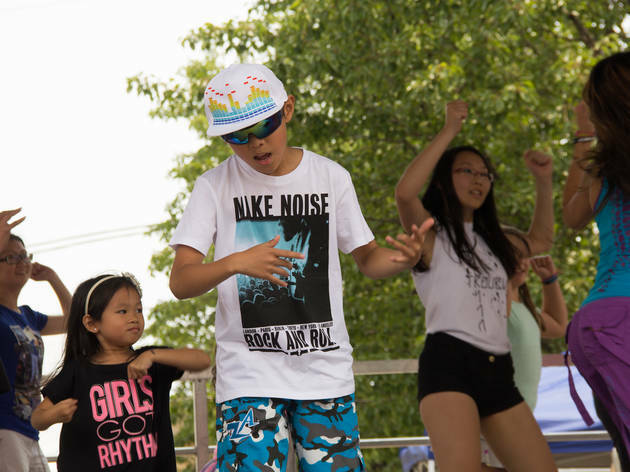 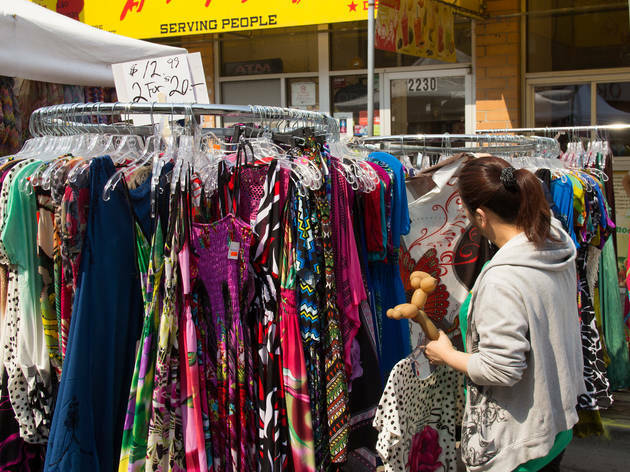 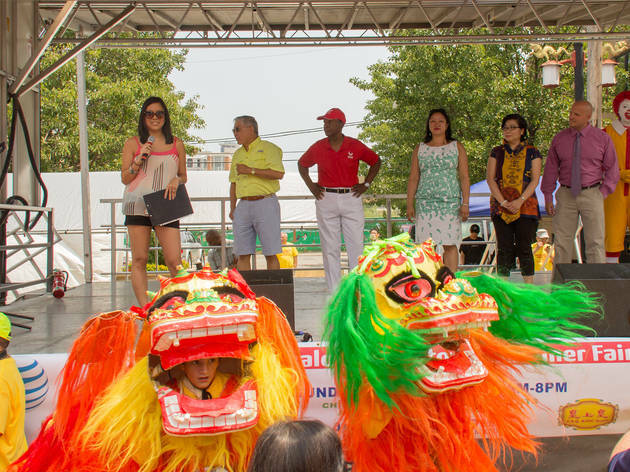 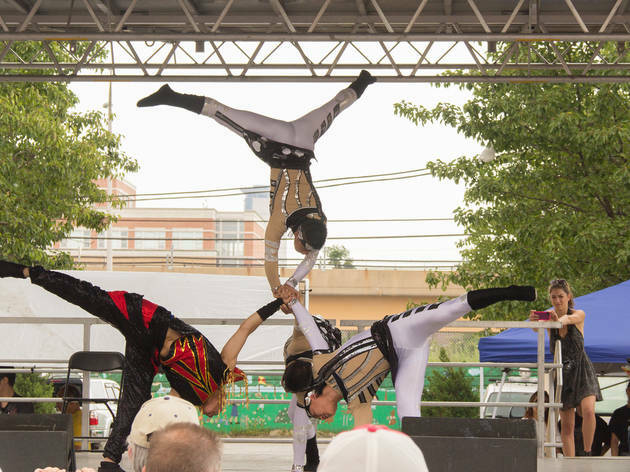 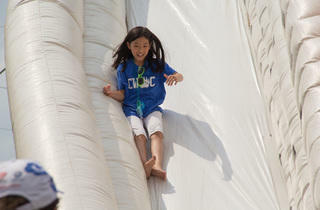 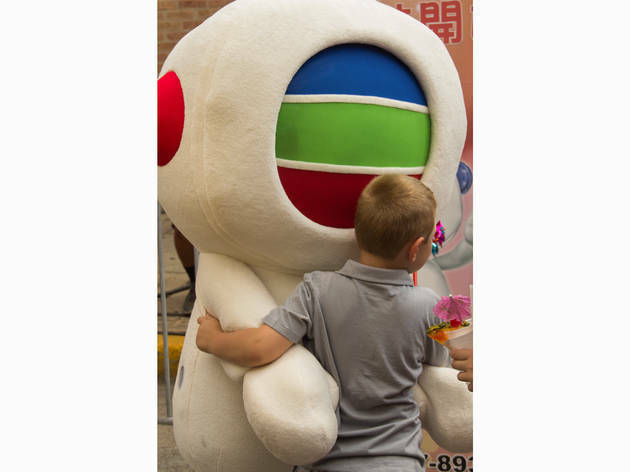 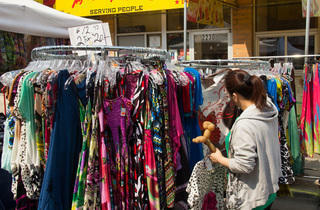 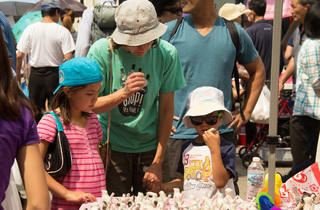 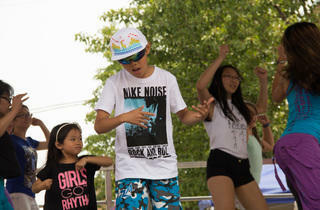 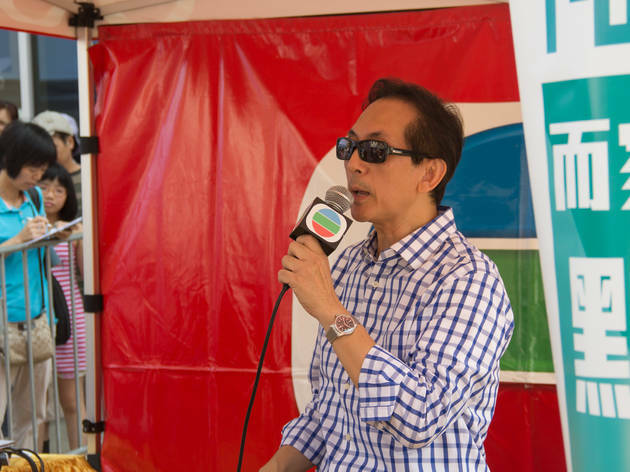 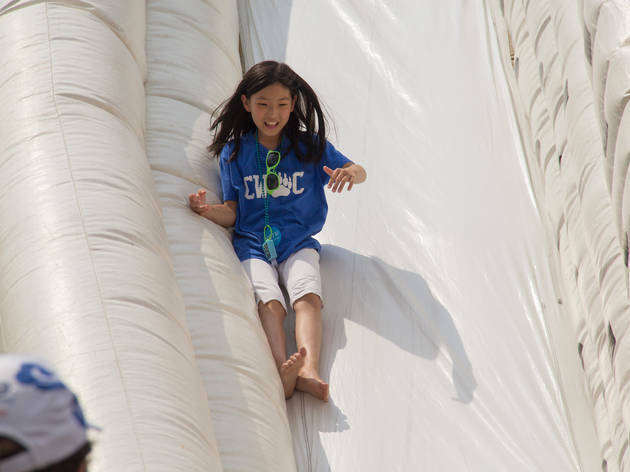 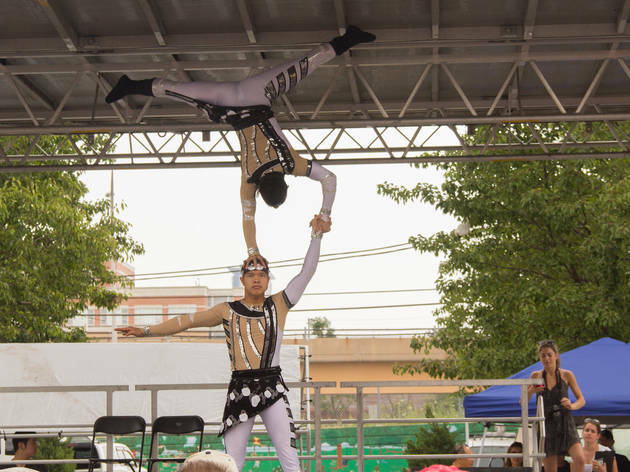 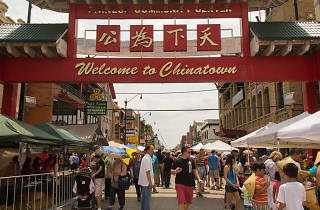 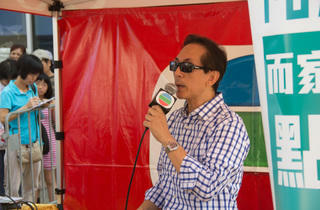 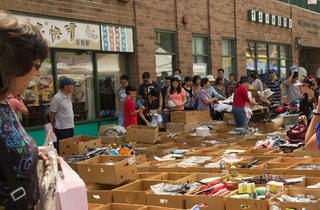 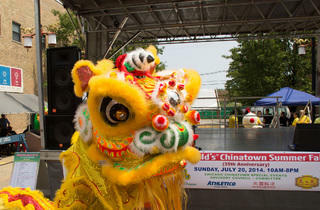 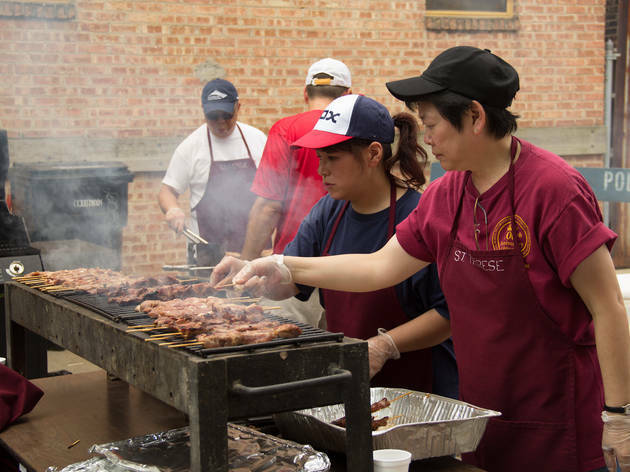 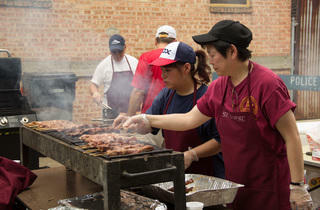 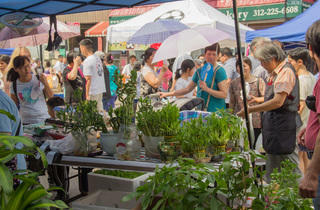 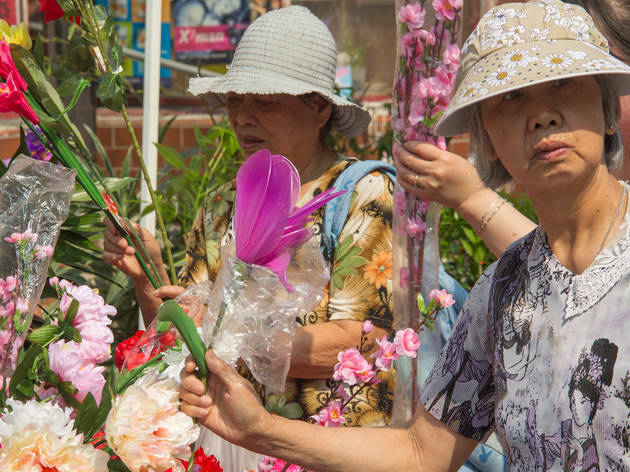 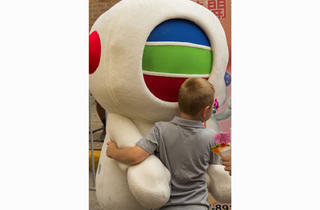 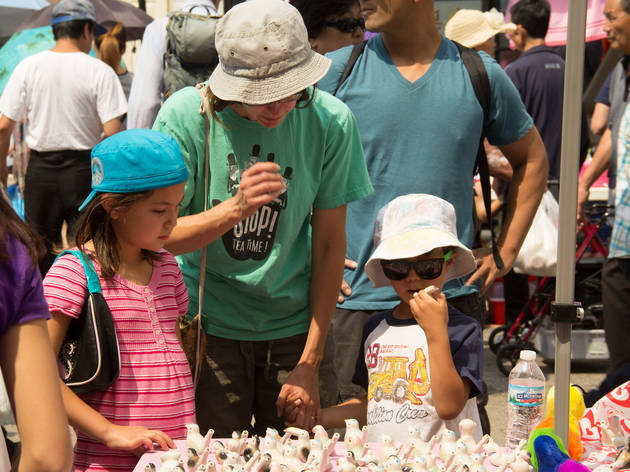 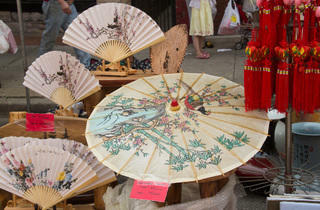 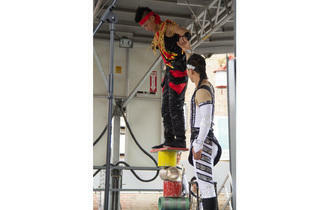 That spectacle was reserved for the streets of Chinatown, where crowds gathered for the area's annual Summer Fair—a giant block party, sidewalk sale and cultural festival held in the city's go-to spot for Chinese cuisine. 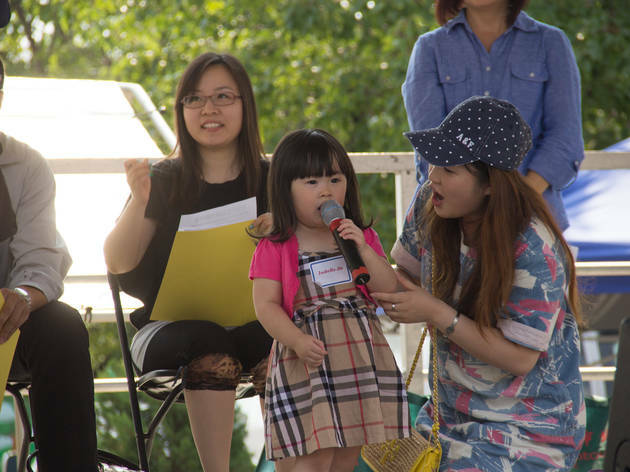 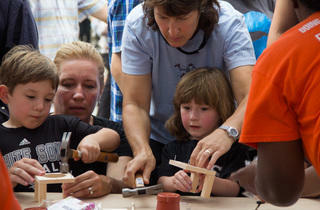 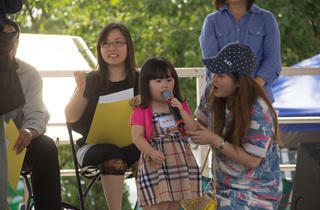 If you ask us, every festival should have a "cutest baby" contest.